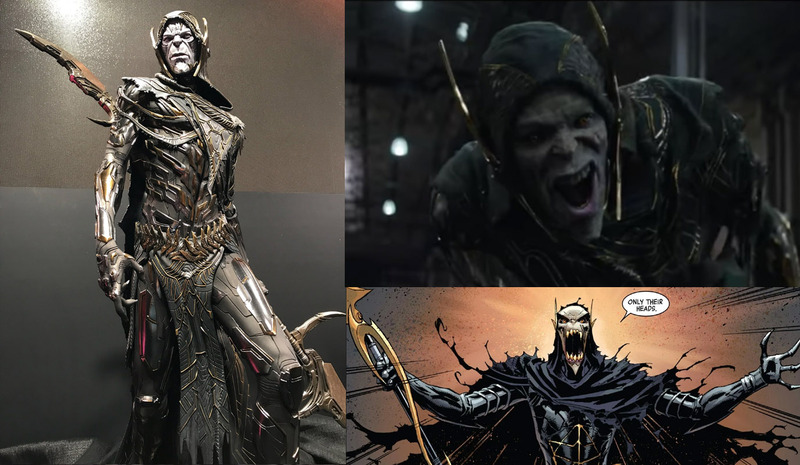 How the 'Avengers: Infinity War' Black Order villains match up with the Avengers – AiPT! 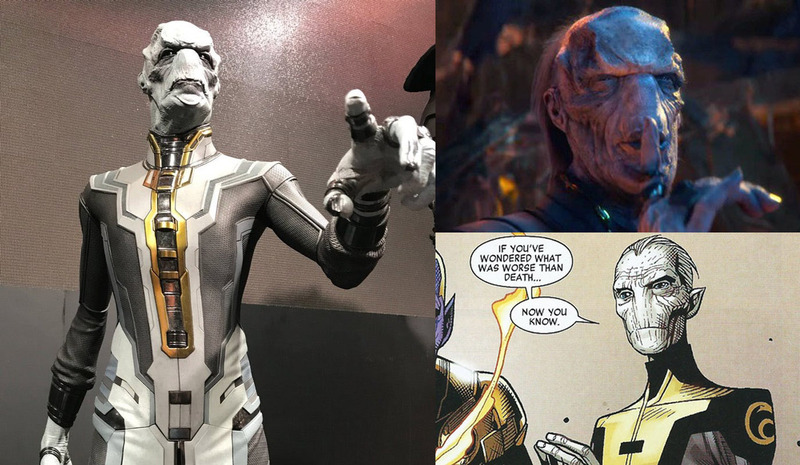 Everything we know about the ‘Avengers Infinity War’ villains. Warning: Possible spoilers for Avengers: Infinity War. 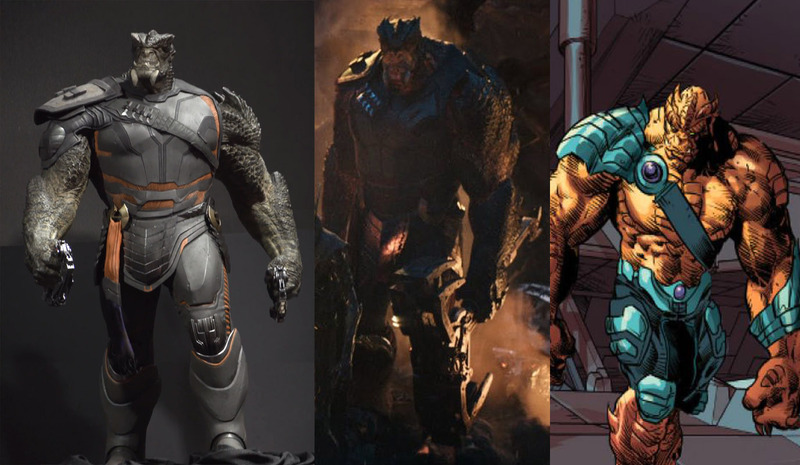 We don’t know much about Thanos’ soldiers, The Black Order (or are they goons?) and for good reason, but we can make some assumptions based on the comic books. Considering how fresh and new these villains are to the Marvel Universe and their unique power sets it’s a given they’ll stay relatively close to the comics. Thanos knows how to pick a good crew. Creators Jonathan Hickman, Jerome Opeña, and Jim Cheung did a great job designing them back in 2013 and the likenesses are very close to the comics. So what do we know and what can we assume about each Black Order member? This villain is featured the most in the trailers as he gets to torture Doctor Strange with a creepy amount of joy. As we know from the comics this character is very good at manipulating and actually controlling enemies. Call him the torturer character. In fact, in the comics, he even made Doctor Strange a double agent, which may be happening in the films. In the comics he also can teleport, but who knows if he’ll carry forward that power. Of the four Black Order characters, Maw is the weakest as the other three have super strength and invulnerability. That said, he’s the only villain in the bunch that’s psychological and not meant for direct combat. This is the muscle of the Black Order who will probably go toe to toe with Hulk. His skin is unbreakable, much like Hulk’s, and he has superhuman strength to go along with it. He’s also quite huge so he has the mass to take on big bruisers like Hulk. This is a villain that most of the Avengers won’t even be able to touch as he’s so dangerous. If you’re going to fight the Avengers and you only have four soldiers to do it you need a team where each character can fight multiple heroes without batting an eyelash. 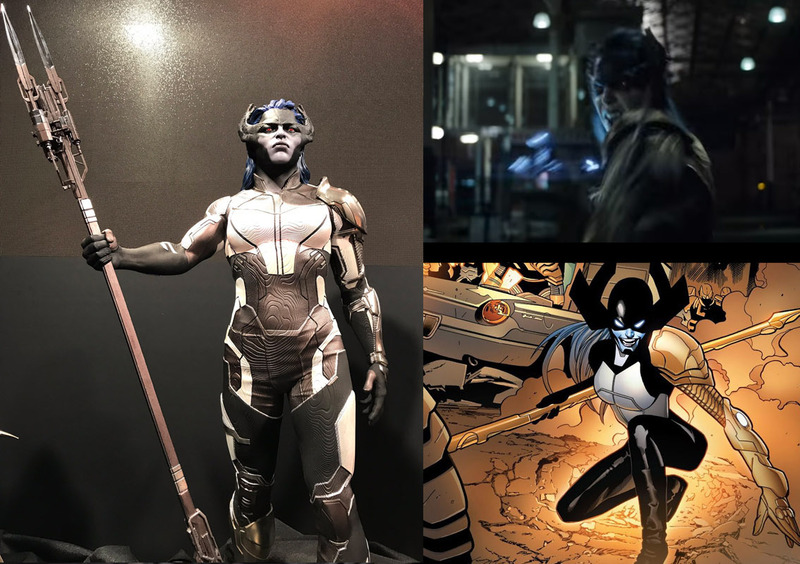 Proxima Midnight has that and more. She’s super fast, super strong and super invulnerable. She also has a spear forged by Thanos which has constant velocity and never misses. We’ve already seen a clip of her fighting Falcon, Hawkeye, Black Widow, and Captain America so it’s confirmed she’s more of a hand to hand combat gal. The spear’s capable of drastic harm based on how it is thrown and who it is used against, becoming a multi-pronged lance of poisonous energy that follows their target, never missing. Said force was fatal to whomever it pierced, killing the victim in minutes. It could revert to star form, gaining infinite mass which weighed down prey in an energy entanglement. This effect could even bind and revert an enraged Hulk back to Bruce Banner upon removal. Sounds like an even more dangerous, more annoying Spiked Shell from Mario Kart (a feat I didn’t think was possible). 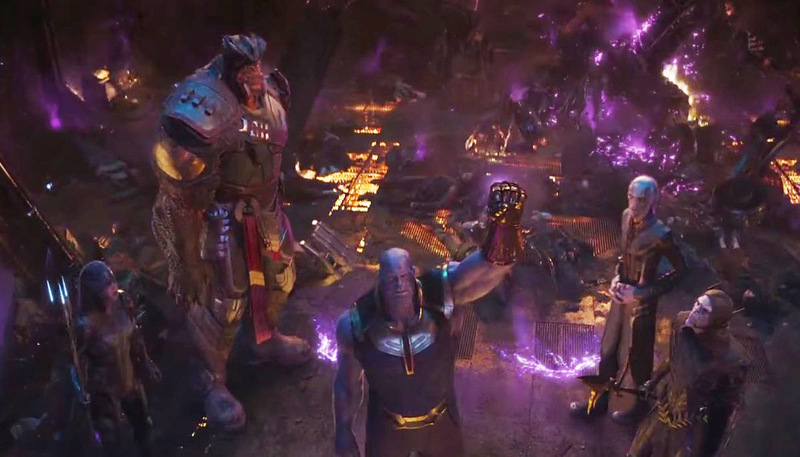 We don’t know much about this character from what we’ve seen in the trailers save for his staff being used to pry Vision’s Infinity Stone from his forehead. From the comics, we know he too is invulnerable, super strong, fast, and cannot die (unless you separate him from his weapon). He’s also a master tactician so watch out Iron Man and Captain America as he’ll flank you and put you in the dust. Each of these villains brings a unique set of skills that’ll be hard to combat for our heroes in Avengers: Infinity War. One could say each would do well as the main villain in a movie, but this isn’t just any superhero movie. It’s a film that is stuffed with heroes (more than 40) so it makes sense the five villains we know about are going to have their hands full. Or maybe it’s the other way around. It’s not easy fighting a supervillain team that’s so invulnerable, strong, and fast. How will the Avengers et al fare against the Black Order? Sound off in the comments!